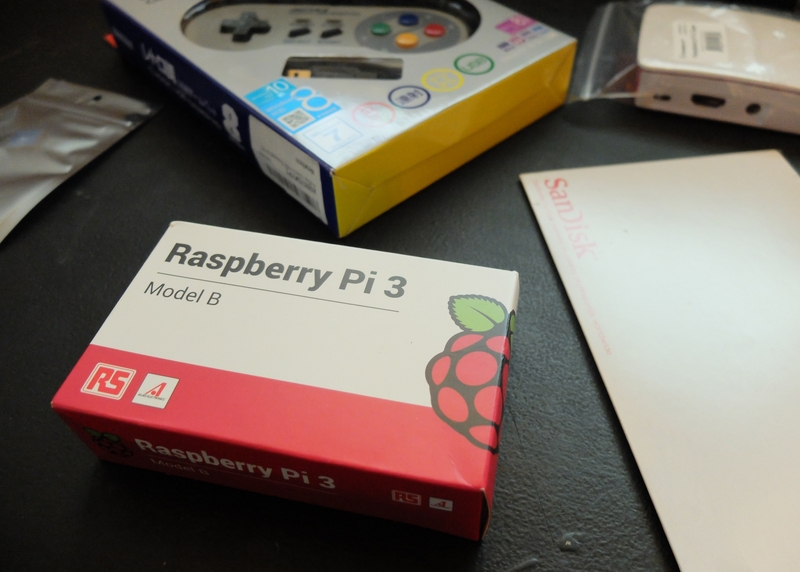 After the recent release of the Mini NES, I came across an article on building a better system for the same price, with a Raspberry Pi 3 running RetroPie OS. 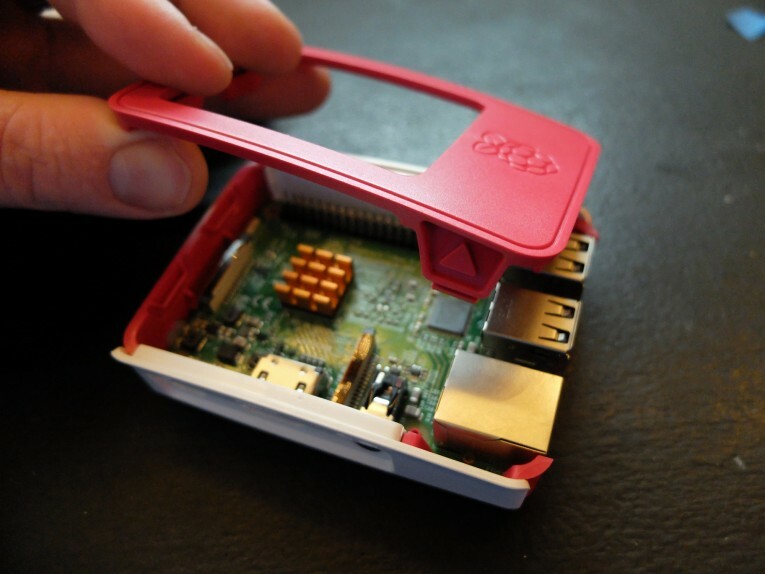 I quite fancied a little weekend project and none of my old consoles connect to my TV any more, plus I didn’t mind getting my hands on a Raspberry Pi! So I bought the bits and a week later set about building my mini console*. *OK, it’s just a tiny computer running console emulators via a GUI, but it should still bring back that 80s/90s console magic! All the bits and pieces needed – it’s not much! As I basically followed the above guide pretty much verbatim, I’ll link to it again as well as keep a backup copy here. There are obviously other similar guides too – this one has a nice basic glossary at the top so you know what the rest of this article is talking about! 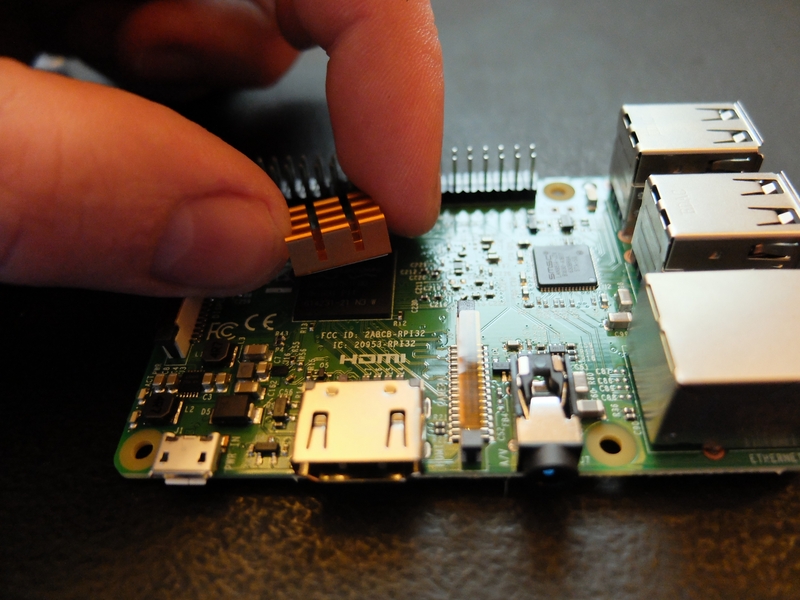 Sticking the heatsink onto the processor.. 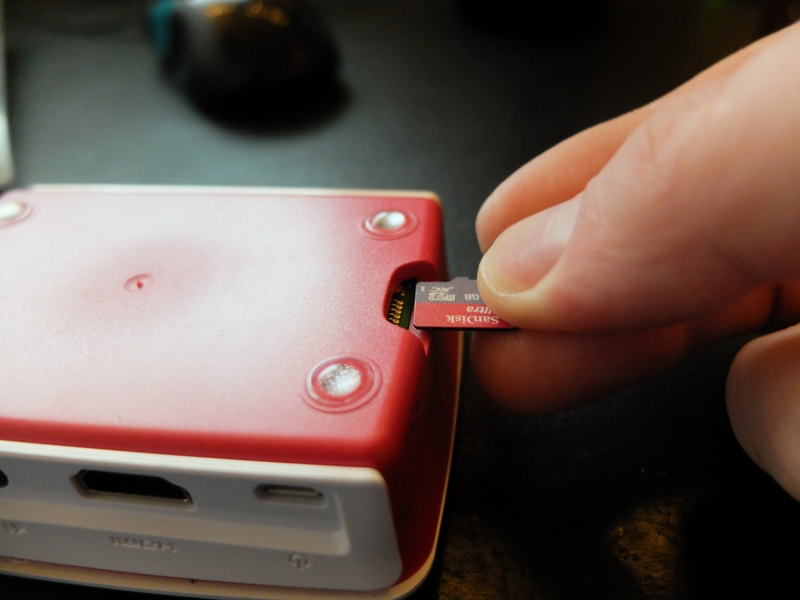 The case just clipped together without screws. 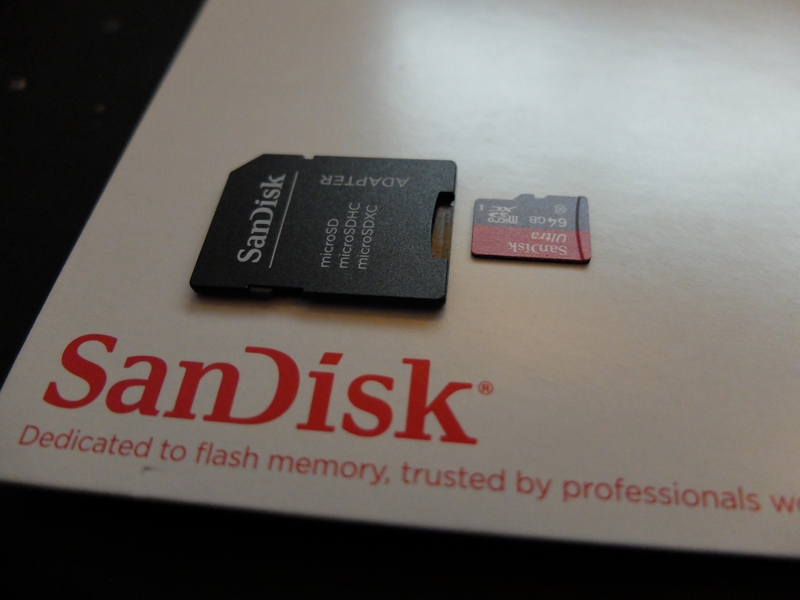 The SD converter for my MicroSD card was very handy. 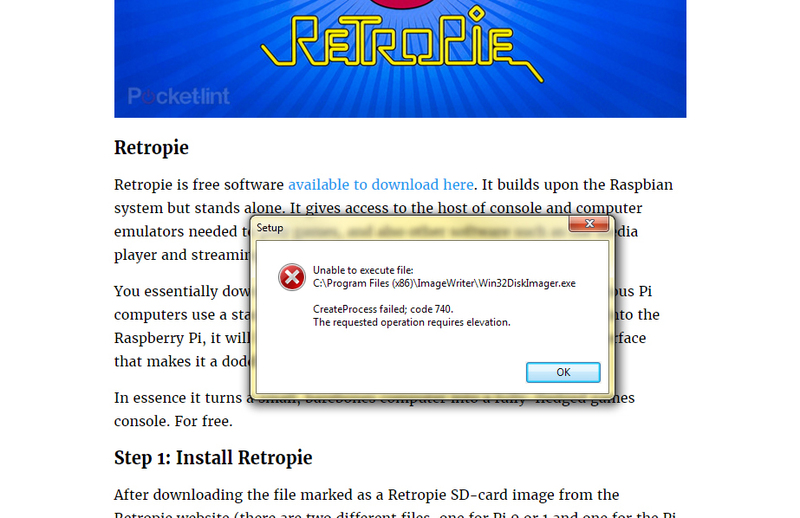 Installing RetroPie was a case of putting the card in and turning on the power.. The launch screen is always a nice result! 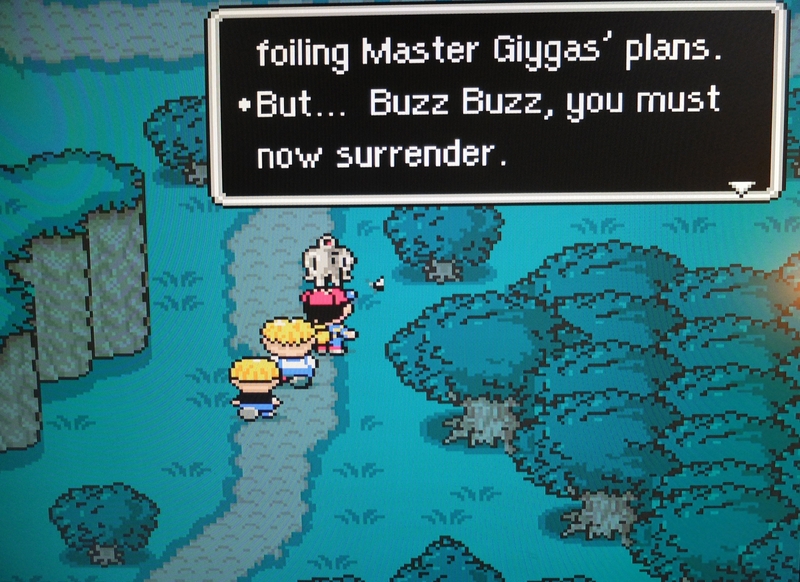 Playing EarthBound on the SNES emulator. One thing that’s important to explain here is the difference between saving games and saving states. 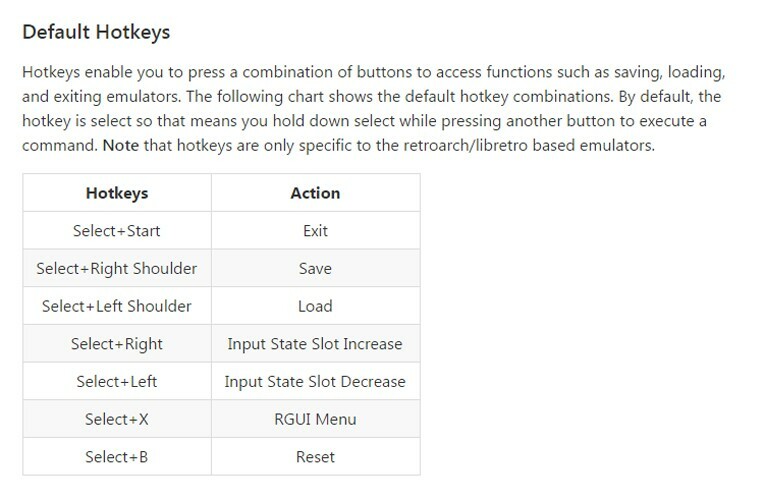 The hotkeys above will save a snapshot of each game without using the in-game saving features some games have. So when I was playing Sonic & Knuckles for example, the ‘save slots‘ were blank, but I had a saved state to load using the hotkeys. This is fine – in fact, I couldn’t find out a way to save using the in-game system, despite trying. The slight niggle with the save state system, is that save (select+right shoulder) and load (select+left shoulder) are easily confusable. Loading your initial state after making lots of progress is very frustrating indeed! 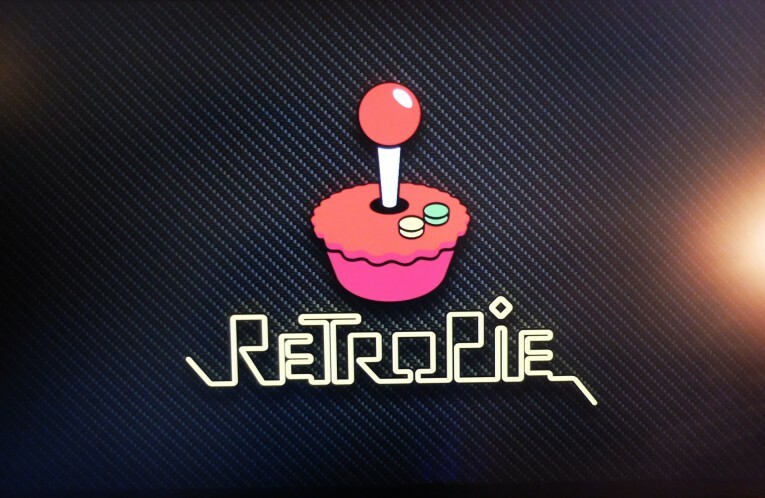 But you can configure RetroArch to automatically save states on exit, or load states on start, or both. Let’s see how to do that, then I’ll tell you why it’s a bad idea. The SaveRam Autosave Interval is to do with the in-game save feature, but this had no effect for me so I gave up with it (set it to 0). The last two options are related to the save state feature, which is what we want. However, I found having these on was a bit buggy and didn’t always work how I expected, so I eventually turned them off again and just tried to remember that select+left shoulder = load. L=L. 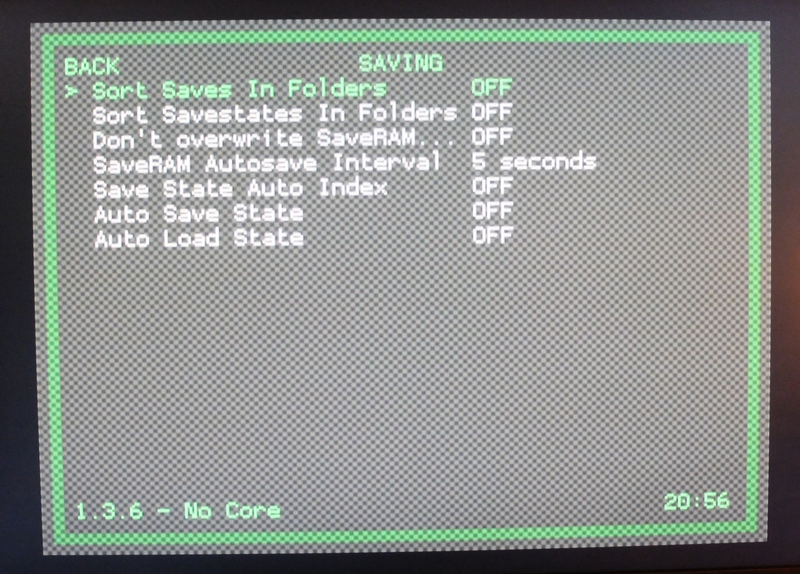 NB if you make changes to the RetroArch settings, they won’t save unless you go to the Configuration menu and set the current set up to save – you’ll see confimation in the form of text in the bottom left of your screen. And finally, one minor niggle is I really wanted to play Unsensible Soccer (see below) on the Atari ST, but it seems that launching Atari games is currently a difficult thing to do. This entry was tagged raspberry pi, research, retroarch, retropie. Bookmark the permalink.